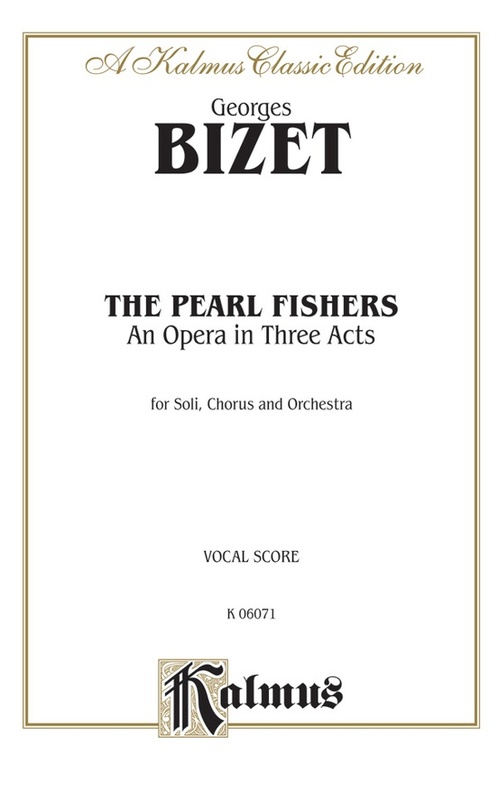 "The Pearl Fishers" is an opera in three acts by the French composer Georges Bizet. 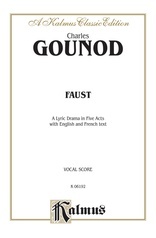 It was first performed in September of 1863 at the Théâtre Lyrique in Paris. 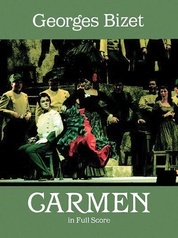 Set in ancient times on the island of Ceylon, the opera is a story of how two men's vow of eternal friendship is threatened by their love for the same woman, whose own dilemma is the conflict between secular love and her sacred oath as a priestess. 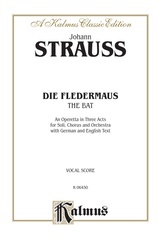 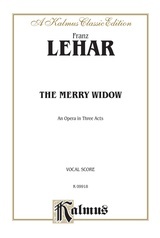 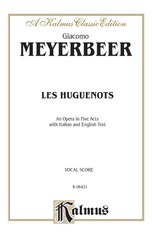 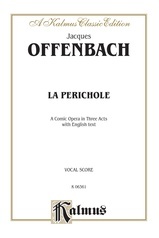 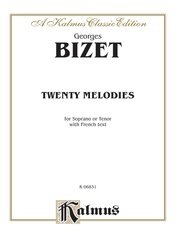 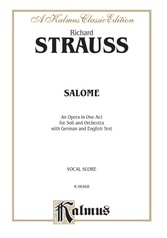 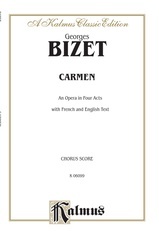 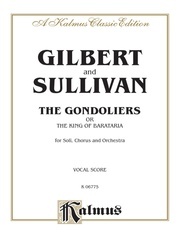 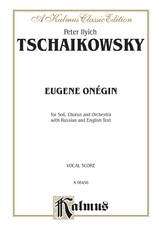 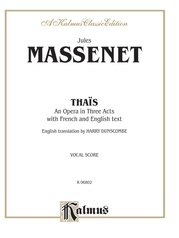 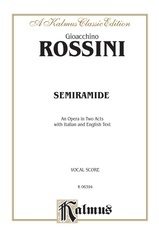 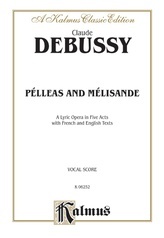 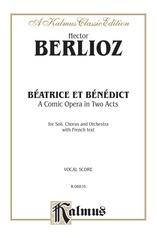 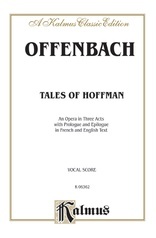 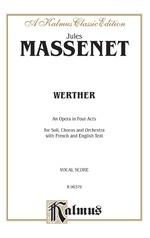 This is the vocal score of the work, with French and English texts, and with piano accompaniment. 202 pages.